I have always looked at start-ups as a direct response to a problem that occurs in society. They are created through an unexplored opportunity in the market and capitalize on that. Therefore, when working at a start-up, you’re most likely doing something that a very few people have done before. You are always facing challenges, figuring out the best workflows, and doing an immense amount of work. If you are hitting setback after setback on a daily basis, it can become discouraging to want to continue. However, I find that it is through these lows that you realize your strengths and the potential that your start-up has. 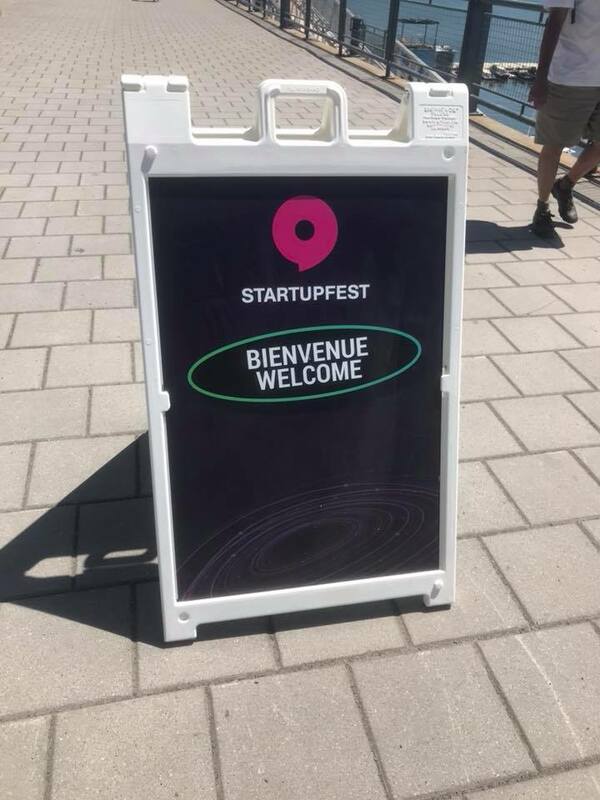 As a first-time goer to Startupfest, I found it to be especially impactful and motivating. Being surrounded by a large number of people who are passionate about what they do and understand this notion that some days it can be challenging but putting in that extra effort is rewarding. On my way from the event, I was in a group of young entrepreneurs. I was pitched a product by someone with an immense amount of enthusiasm. He discussed some of the challenges they were currently facing, but this drive they had was so powerful. It left me with the feeling that even after facing substantial roadblocks, he wouldn’t let them stop him from achieving his goal.. This young entrepreneur saw the bigger picture of his startup's mission. During one of the keynotes I attended, this idea was discussed that you have to “build a company bigger than you.” Meaning that if you want your company to truly be successful, you have to build it so that one day it can be successful without your involvement. This can be hard to do when you’re first starting as you’re investing everything you have. Not only your capital but also your time and effort. Therefore, it can be difficult to see past your company as anything other than an extension of yourself. At Naveco Power, we understand this. With the consideration that our work is in renewable energy, it is hard not to see the broader impact our work has. Every project we work on has a direct benefit to both the citizens of the communities we enter and the environment we are helping to protect for future generations. 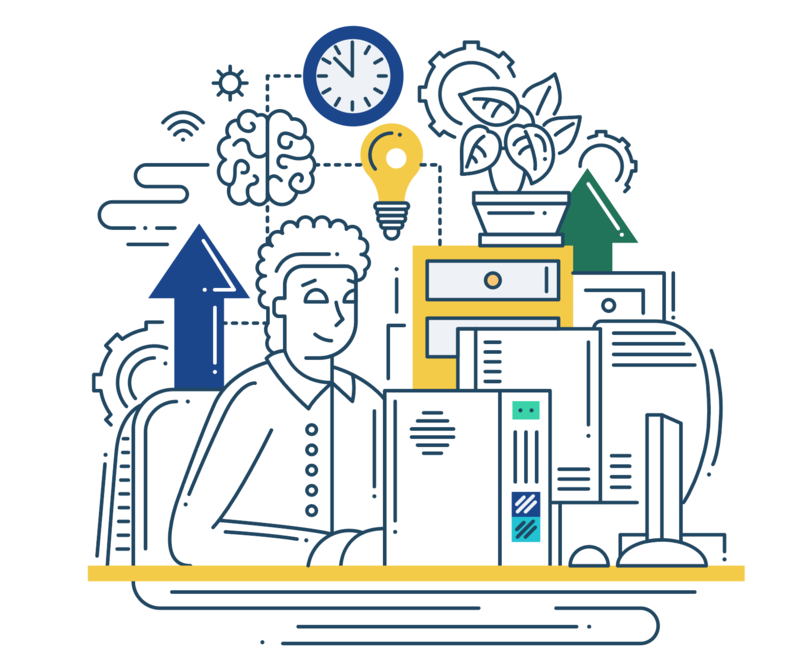 ​​Naveco Power ​loves to keep our newsletter subscribers up to date with interesting information about renewabler energy, investing, and what's new with our company. Want to learn more? Sign up below! We offer a free guide designed to provide pain free options to save for your future. No matter what stage of life you’re in, there’s always conflicting ways to spend your money. ​Join our newsletter to receive free guides, and other inside information about our current projects. 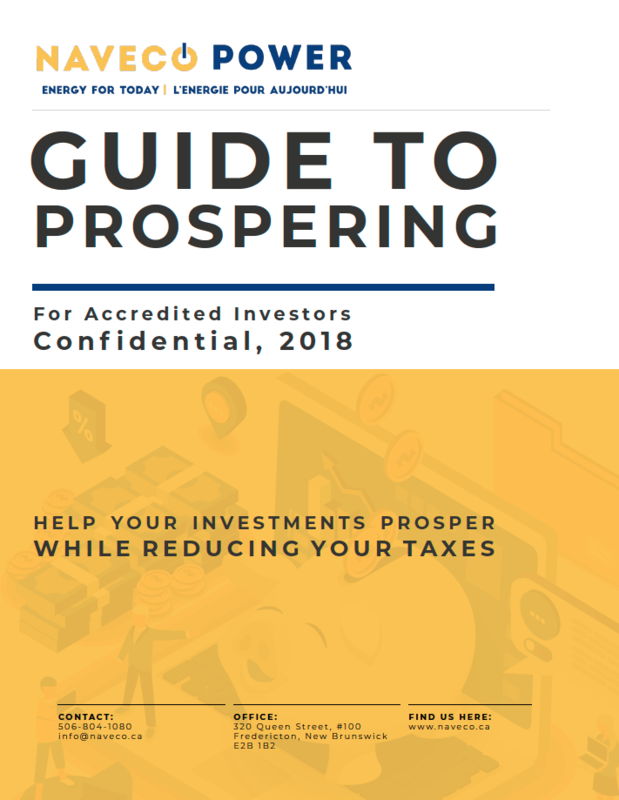 Help your investments PROSPER while REDUCING your taxes!